Technosoft Corporation Jobs opening 2018-2019 for Associate/Senior Associate download application At. Associate/Senior Associate walk-in for Various Post has invited applications from interested, eligible candidates to fill in the vacancies Interested candidates can apply on through official website www.technosoftcorp.com. who have not applied until now can follow the instructions below and Apply Online. 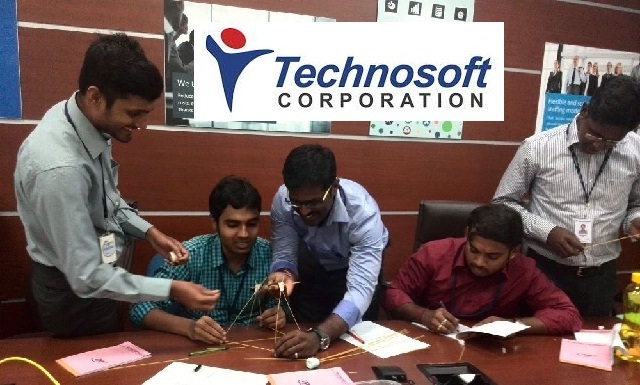 Technosoft Corporation Walk-in Drive Associate/Senior Associate @ Chennai - Apply Now. Good knowledge in Healthcare concept. Must be familiarize in global action. Knowledge on various report generation. Should work in night shifts.